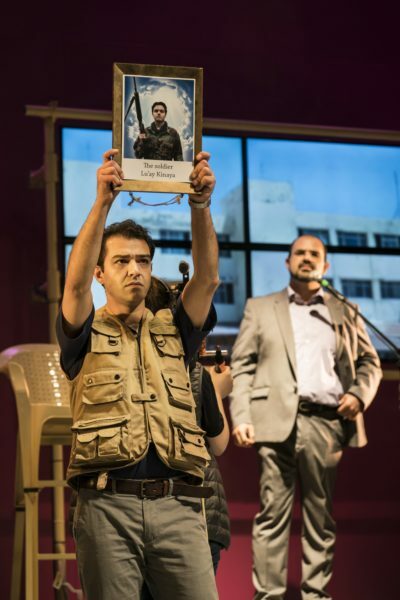 The Syrian playwright sets ‘Goats’ in villages where families of dead soldiers receive the animals as compensation. 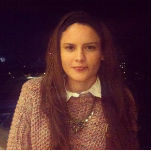 She tells Charlotte Bailey about the grotesque realities of normalising war and the dangerous stereotyping of Syrian refugees. 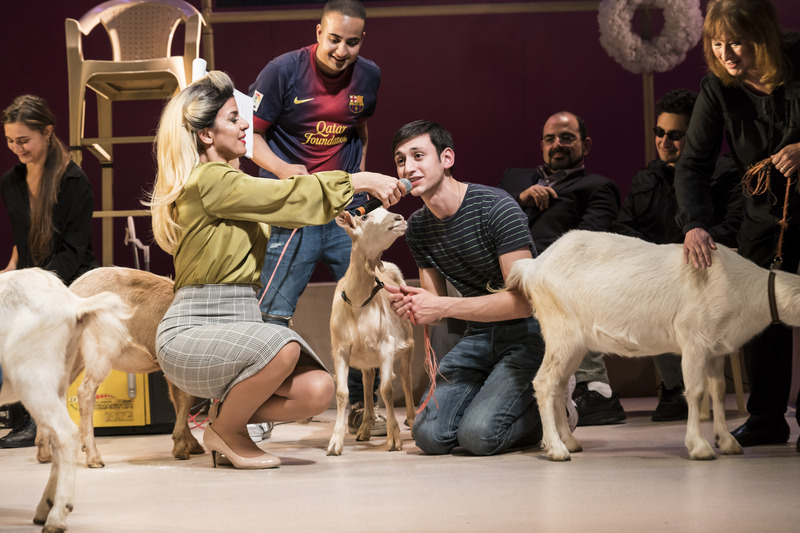 “We are happy to announce news of a generous initiative… A mountain goat for the family of each martyr,” the mayor of a village in Assad-controlled territory announces in Goats at London’s Royal Court Theatre. 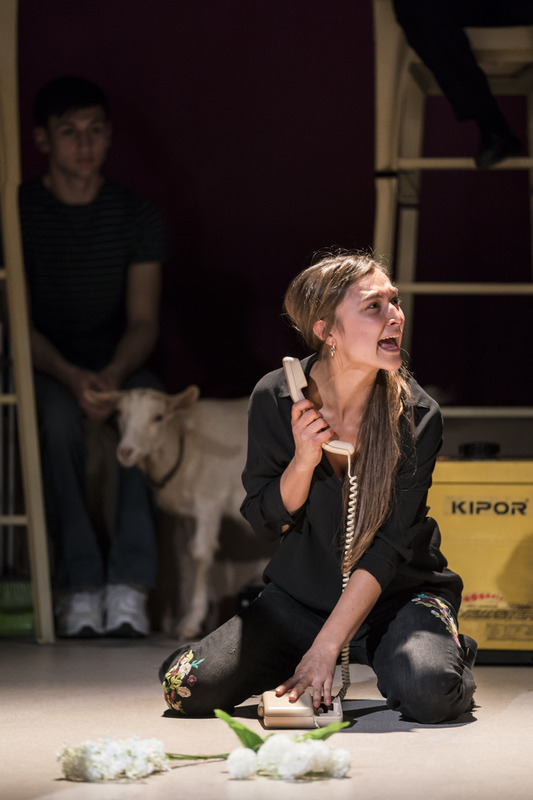 The “goat-for-martyr” project was real, says Syrian playwright Liwaa Yazji. The initiative, she explains, is part of Assad’s “propaganda machine”, encouraging the celebration of those killed in the war. It struck her as grotesque and theatrical. 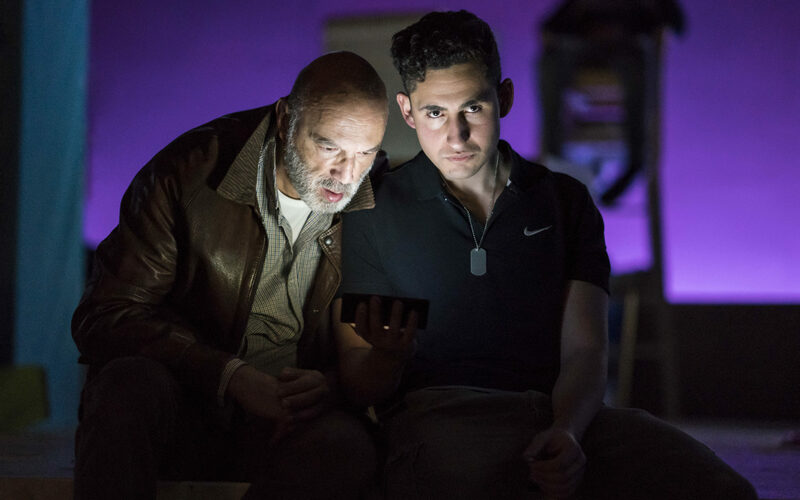 Yazji’s play is a meditation on the role of propaganda in the Syrian civil war, posing the question: How deep does indoctrination go? Most people accepted the goats they were given, but was it out of fear, economic necessity or a genuine celebration of martyrdom? Yazji points out that this is not new. In Syria the media was always tightly controlled under Assad. And things really are extreme: authorities in government-held areas of Syria forcibly restrict news coverage. False statements and propaganda frequent state-run outlets, and all media is subject to official censorship. Ever-present in the play are TV screens projecting government-approved news, as the glamorous anchor of the state broadcaster lavishes sycophantic praise on the regime. As the play progresses it makes clear that the loss of countless young lives is nothing to celebrate. The stories from a soldier returning from fighting for the regime reveal that many soldiers did not die heroic deaths. Suicides and accidents are common, and all deaths are gruesome and painful. He furiously dispels the myth held in the village that regime soldiers are beyond reproach. While much press coverage has focused on sexual violence by ISIS, a report published last year reveals that pro-regime security forces have been strategically committing rapes in the midst of the conflict. 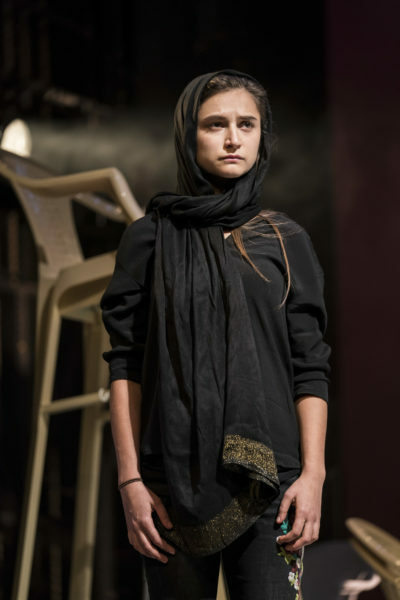 Although there are unavoidable descriptions of horrific violence in the play, at its heart it is about ordinary people trying to survive in extraordinary circumstances. 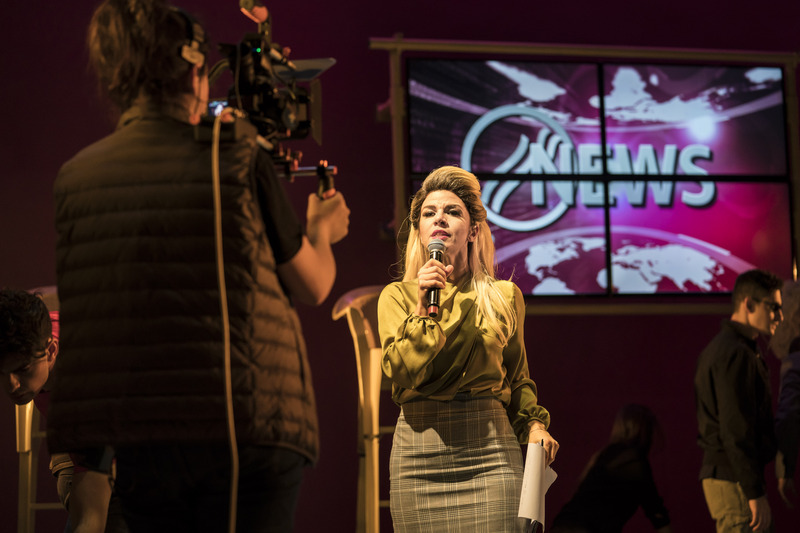 Goats runs at the Royal Court until December 23. What do 270 migrant and refugee interviews reveal about Europe’s approach to migration? For stories like these direct to your inbox every month, subscribe here.